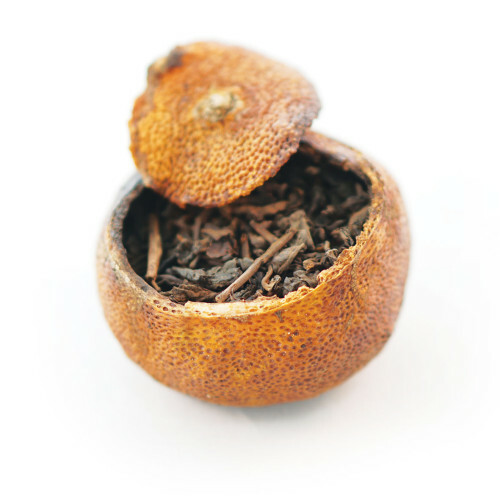 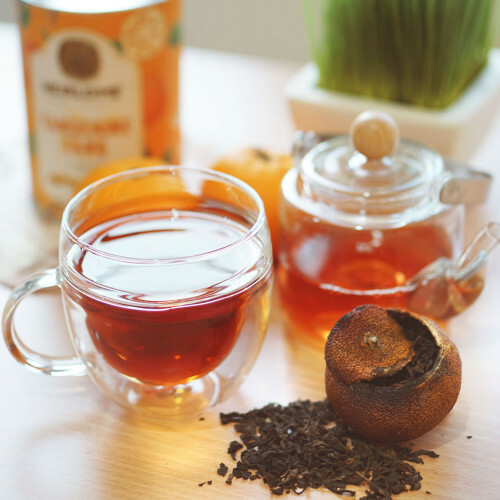 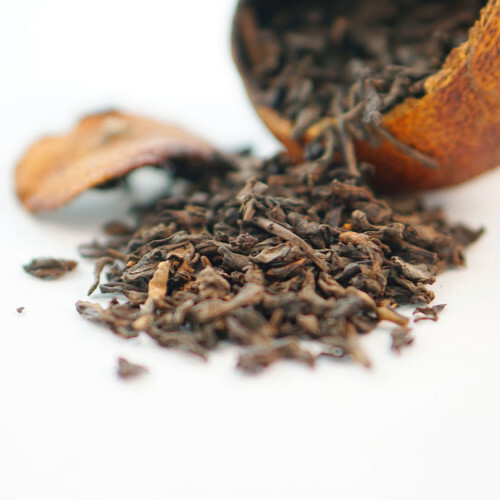 Meet this creative pu-erh tea: it is made of ripened pu-erh tea leaves with sun-dried tangerine peel. Dig out the pulp in the orange, then fill in the empty space with aged ripened pu-erh tea leaves. 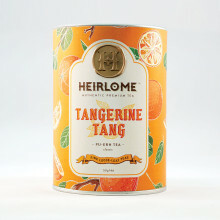 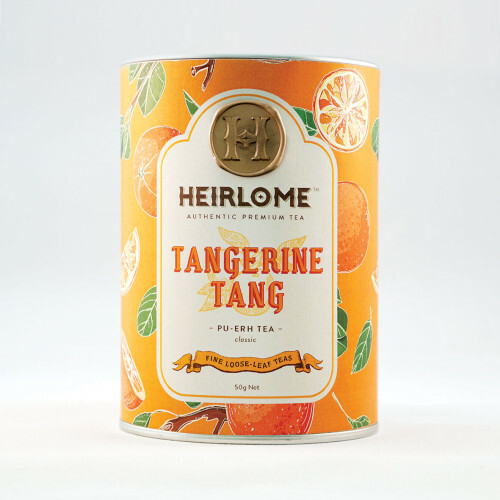 This aged Tangerine Tang would be nice choice if you like rich teas. If you prefer a stronger flavor of orange in the tea, you can break 3 or 4 small pieces of tangerine peel off from the whole, and brew the tea together with small pieces.